Supporting the large-scale migration away from stand-alone departmental software and silos, towards connected systems and teams. It’s time for a more integrated, co-ordinated approach within Fire & Rescue. 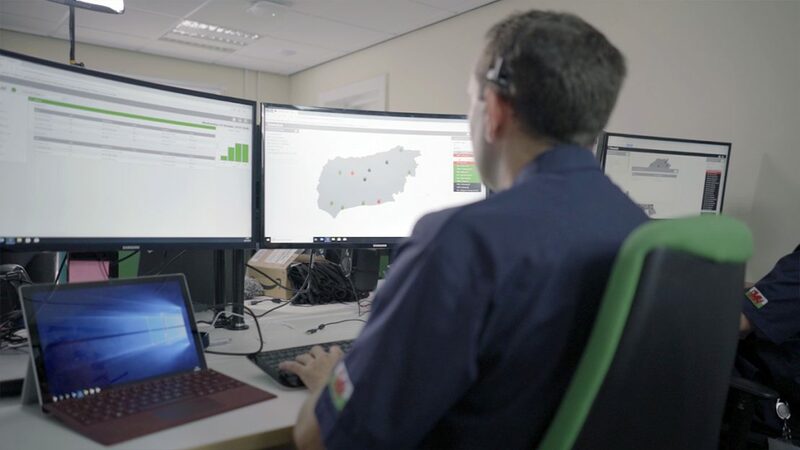 FireWatch connects human resource, skills and assets to give me the complete picture of my organisation across all functions – from emergency response to targeted preventative work. Now I always have a real-time, accurate view of resource and performance. FireWatch supports efficient working by co-ordinating cross-departmental processes and removing duplicate data entry. 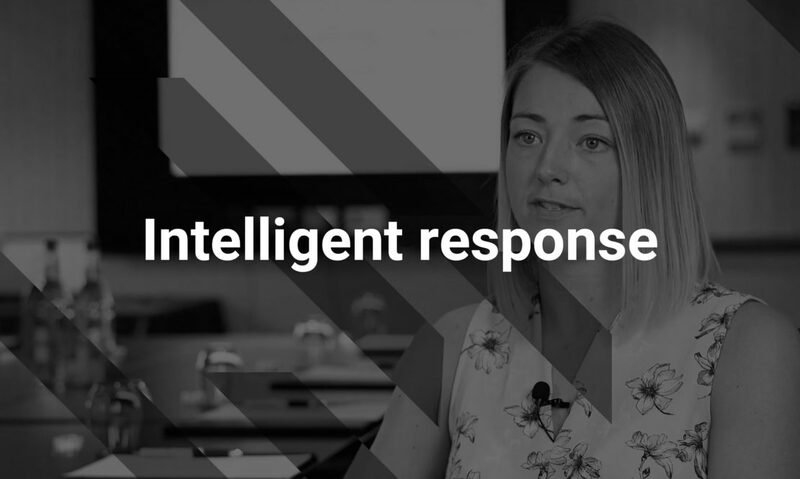 Integrated information, and real-time awareness of posts, contracts, roles, skills, availability and vehicles, deliver a live view of your organisation. 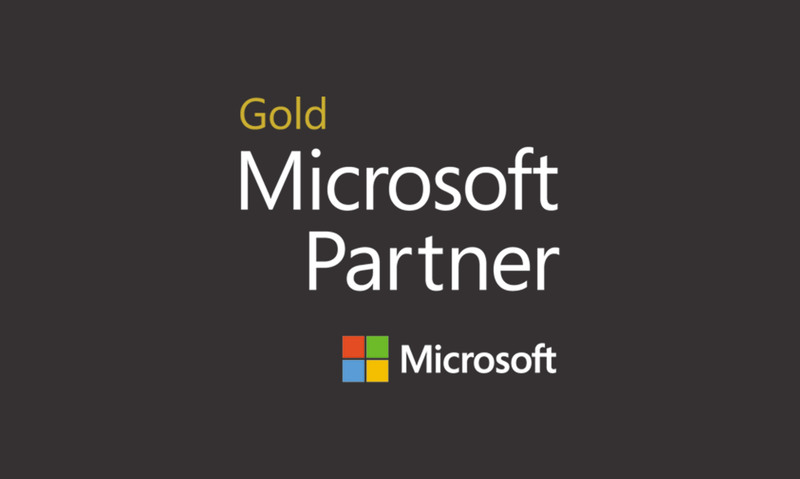 FireWatch is built using the latest tools and tech by our skilled team – who’re accredited to Microsoft Gold Partner level, follow ISO processes, and have decades of expertise in delivering mission-critical solutions to Fire & Rescue. 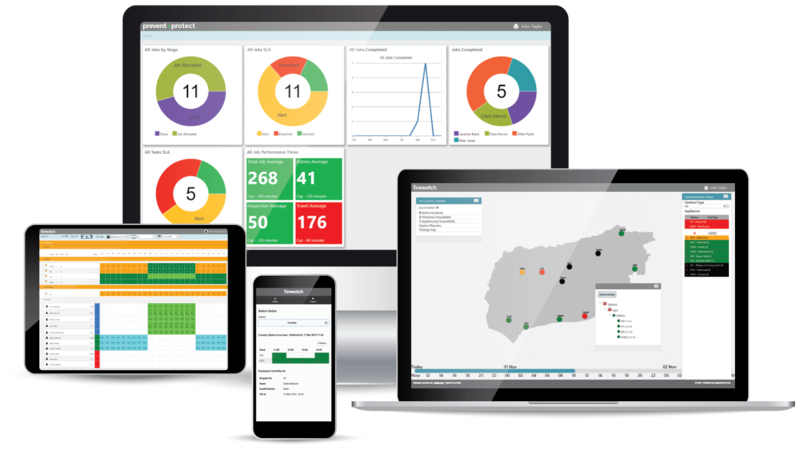 FireWatch enables intuitive, role-based navigation through a targeted User Interface, presented as interactive KPI dashboards. 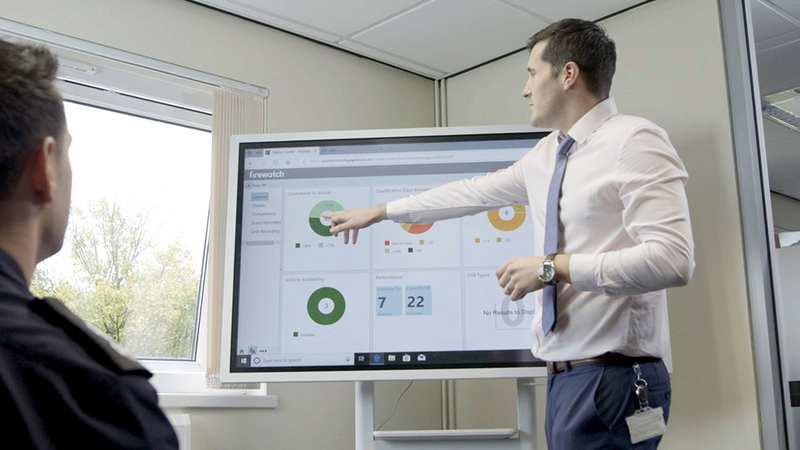 Graphical displays empower managers to act on key status and trend data – helping them reduce risk and improve safety. We’ve already seen processes such as on-call payment go from 142 steps for one single payment going down to about 30. Through occupational health we’ve removed 97% of steps and processes that involve paper, so we’re seeing significant improvements and benefits there. Our core applications can be deployed as fully-managed Microsoft Azure Cloud services, or traditional on-premise solutions. 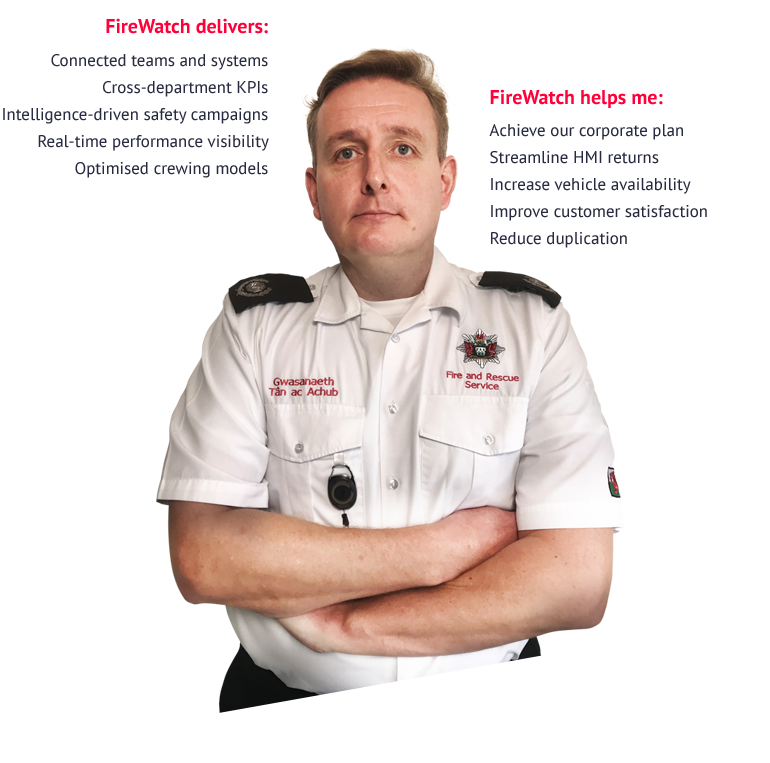 FireWatch integrates with leading Fire & Rescue mobilisation, payroll, SMS gateways and pager solutions. 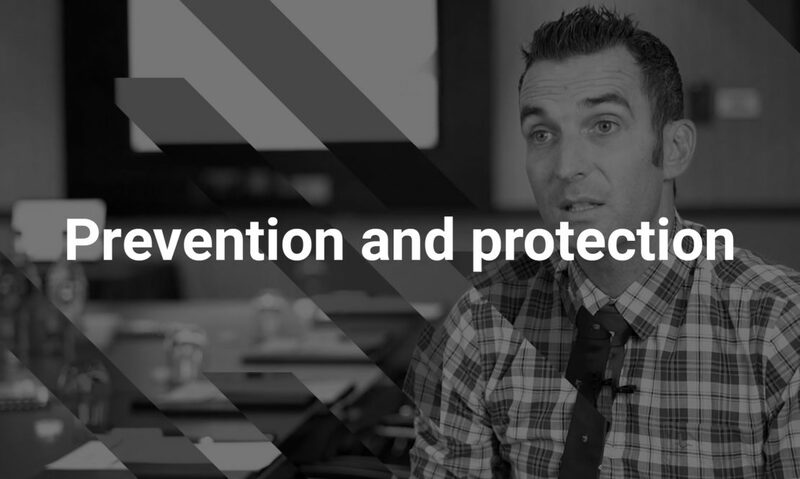 It also connects to Prevent + Protect, which helps teams intelligently plan, target, deliver and analyse prevention and protection work.